With winter behnd us and spring in the air, now is a good time to start planning for a vacation. We all need some time off to unwind and see new things and one great way to accomplish this is to take a cruise. But what makes cruise trips an attractive option and how do you book one? 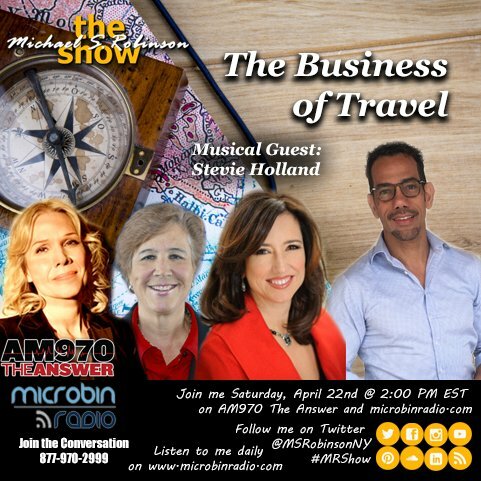 Michael Robinson talks with Jackie Friedman and Christine Duffy about the cruise industry. And this episode’s musical guest is singer, songwriter and actress Stevie Holland!